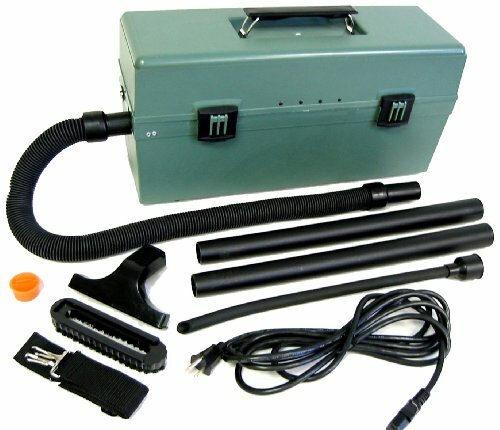 The Atrix VACGRNS Green Supreme Vacuum is the perfect vacuum for an RRP renovate, repair, and paint contractor. The compact and portable design paired with the powerful yet quiet motor makes this the idea vac for your next job site. The HEPA certified filter will keep you safe from harmful chemicals and paint remains. If you have any questions about this product by Atrix, contact us by completing and submitting the form below. If you are looking for a specif part number, please include it with your message.